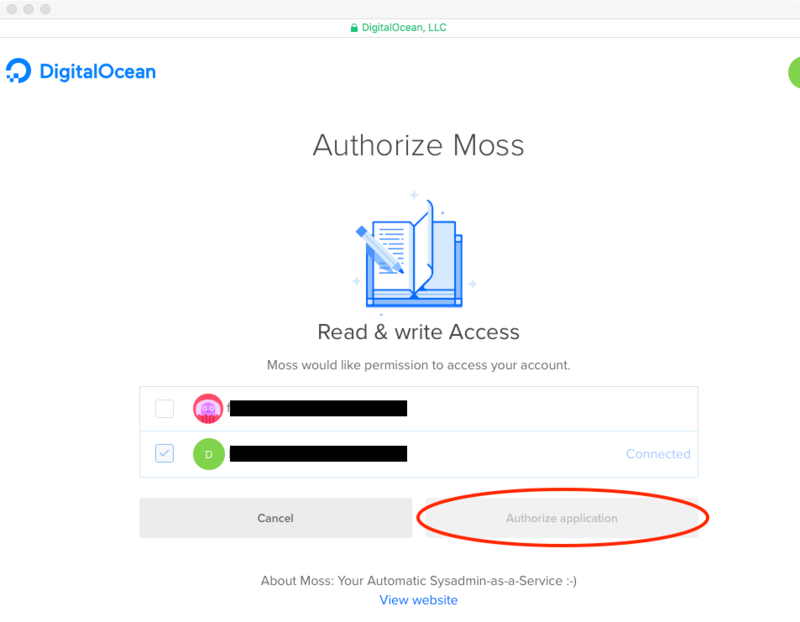 In this article you'll learn how to create a credential in DigitalOcean to authorize Moss to launch new servers on your behalf. 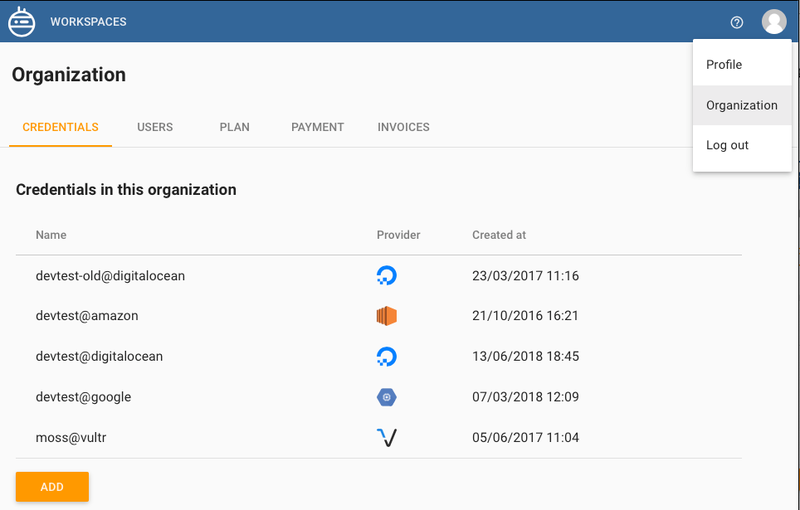 We assume that you already have a DigitalOcean account. If this is not the case, please sign up first. 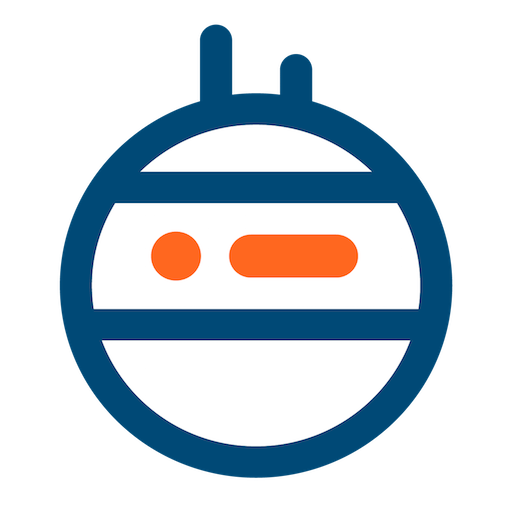 By following this link you'll get $10 in DigitalOcean credit. Name of the credential in Moss. This is how you can distinguish among different credentials. Examples: 'my-customer-name', 'moss @ digitalocean'. Wow, you've integrated Moss with DigitalOcean! It was easy, wasn't it? Now you can launch droplets by using your new credential.